At this South Beach hotel, you'll be well placed to visit Collins Avenue Shopping Area and Ocean Drive, both within a 5-minute walk. Espanola Way and Washington Avenue and Lummus Park Beach are also within half a mile (1 km). This hotel doesn't skimp on freebies - guests have free WiFi and a free airport shuttle. Traveling on business? Take advantage of the laundry service and valet parking. A garden, luggage storage, and concierge services are also on offer. The 42 guestrooms feature well-equipped kitchens with refrigerators and microwaves, as well as free WiFi and plasma TVs with cable channels. Pillowtop beds, iPod docks, and living rooms are also available. Metropole Suites South Beach, a South Beach Group Hotel offers its guests tour/ticket assistance, multilingual staff, and a garden. Public spaces have free WiFi. A roundtrip airport shuttle is free at scheduled times. The business-friendly Metropole Suites South Beach, a South Beach Group Hotel also features concierge services, dry cleaning/laundry services, and ATM/banking services. For a fee, parking is available. This Art Deco Miami Beach hotel is smoke free. 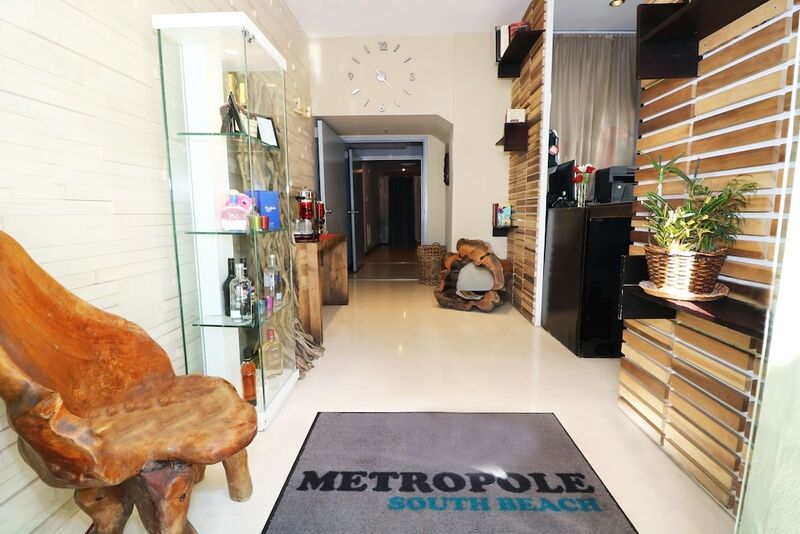 Metropole Suites South Beach, a South Beach Group Hotel offers 42 air-conditioned accommodations with iPod docking stations and minibars. Accommodations offer separate living rooms. Pillowtop beds feature Egyptian cotton sheets, down comforters, and premium bedding. 42-inch plasma televisions come with cable channels. Accommodations at this 4-star hotel have kitchens with refrigerators, microwaves, separate dining areas, and cookware/dishes/utensils. 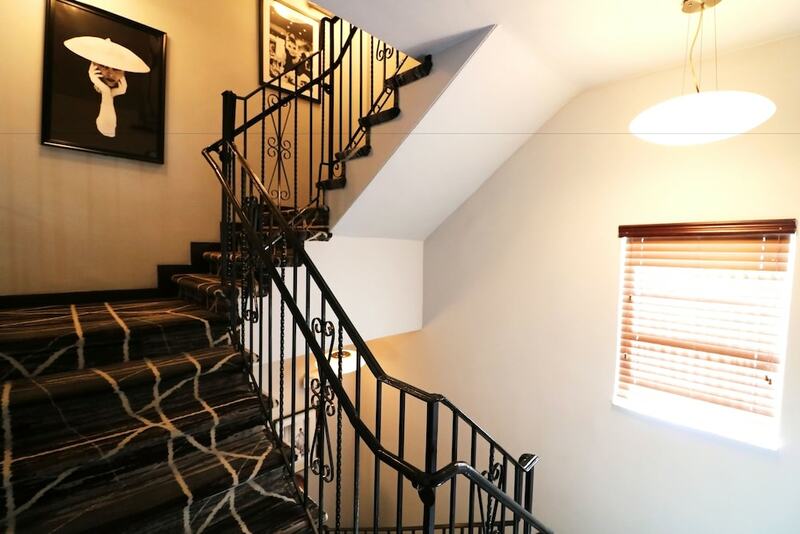 Bathrooms include showers, bathrobes, designer toiletries, and complimentary toiletries. Guests can surf the web using the complimentary wireless Internet access. Business-friendly amenities include safes and phones; free local calls are provided (restrictions may apply). Additionally, rooms include coffee/tea makers and hair dryers. Housekeeping is provided daily. Metropole Suites South Beach, a South Beach Group Hotel offers transfers from the airport. Please contact the property at the number on the booking confirmation with your arrival details prior to travel.